The resigned Beddit 3.5 (left) looks more like an Apple product than the earlier version. A new version of the Beddit sleep monitor launched today. 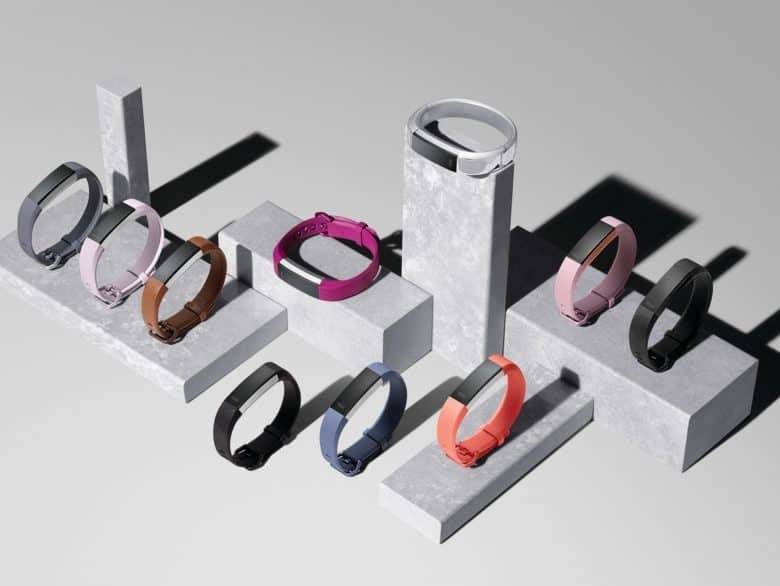 This is the first version since Apple acquired the company making this accessory last year, and the result is better hardware and software, though few new features. This tip is less of a how-to, and more of a why-to. Did you ever think about creating a sleep playlist for your HomePod? It’s a great idea for a few reasons. 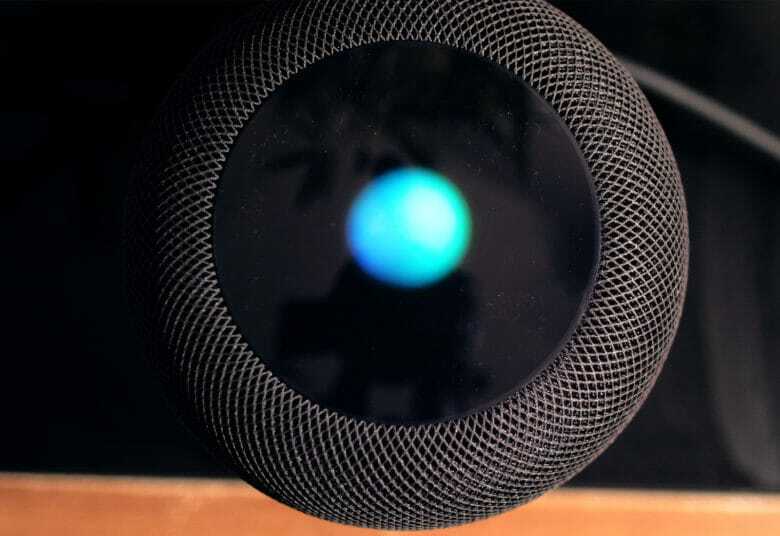 You can control the HomePod with your voice, from your bed. The HomePod is silent when it’s not playing back audio, so you don’t have to turn it off or listen to it hiss. 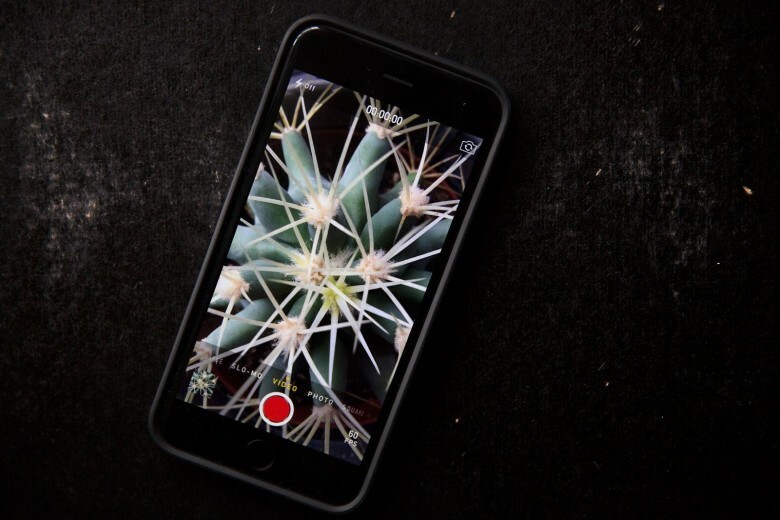 Is your iPhone keeping you awake at night? Have a teenager who’s always wide-awake at night? Blame their iPhone. 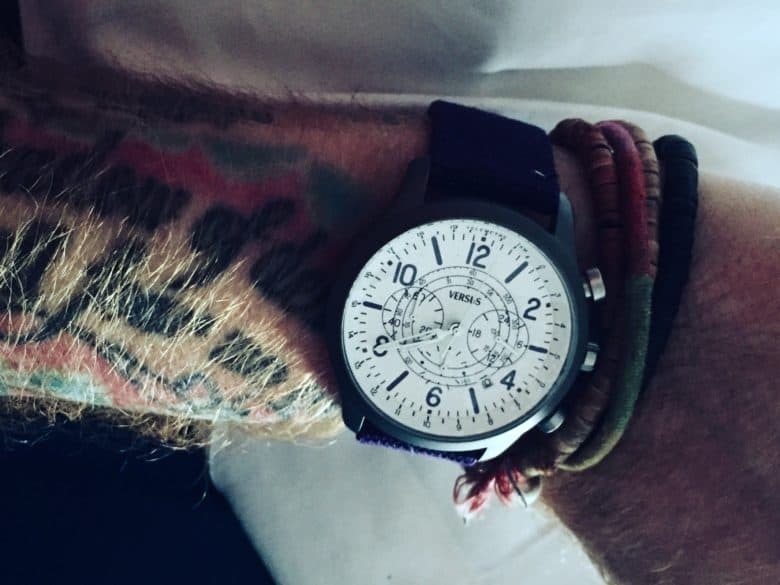 One sleep researcher says that smartphone addiction is proving an additional delay to sleep onset, meaning some kids are only getting six hours of sleep a night. The result is chronic tiredness and poor school performance. That's a mission statement that could have been written by Apple. 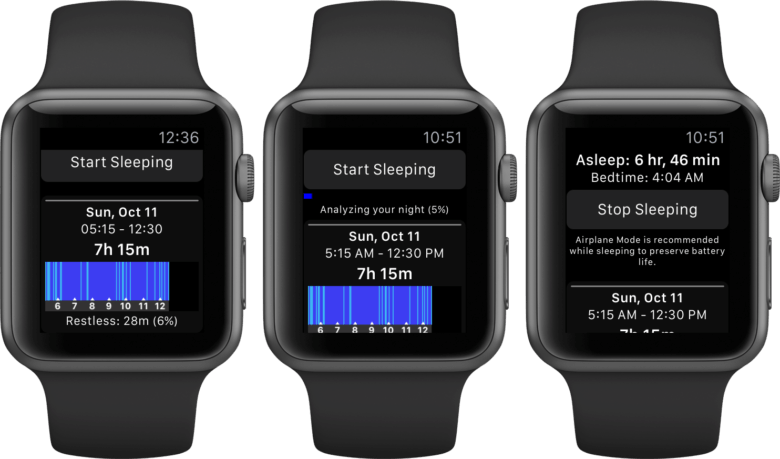 Apple has acquired acquired a sleep-tracking app called Beddit, suggesting that tracking users’ hours of shut-eye could be incorporated into a future Apple Watch or iPhone. Financial terms of the acquisition haven’t been disclosed, although the buyout is confirmed by Beddit in the small print on its webpage. 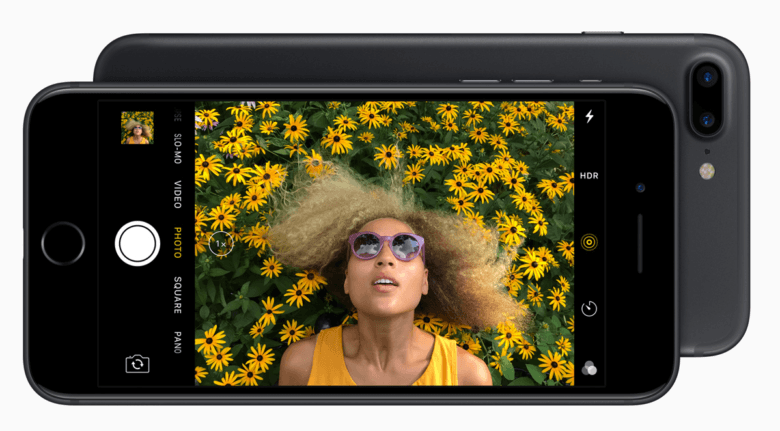 The iPhone 7 looks absolutely amazing. Apple has posted the video of today’s surprising iPhone 7 keynote on its website, but if you’d rather just hit the highlights, you can now watch the ten new short videos and ads the company created. If Sleep++ is telling you that you’re getting a perfect night’s sleep, with zero restlessness whatsoever, it’s probably broken. The good news is that it’s incredibly easy to fix this bug in just a few steps. Here’s what you need to do. Reboot your Apple TV with style. Is your Apple TV glitching out in some way? While I’ve not personally seen any weirdness with the rock-solid OS that comes with the Apple TV, it’s possible that you might have. 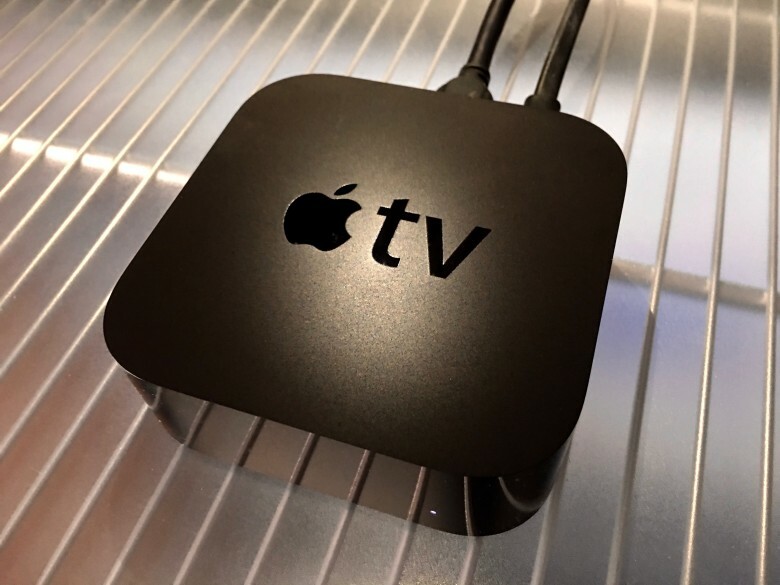 As most of us know, rebooting our Mac or restarting our iOS devices can save us from all sorts of odd behaviors; the same could be said of Apple TV. Here’s how to restart that little black box of joy, plus an easy way to get it into low-power sleep mode. 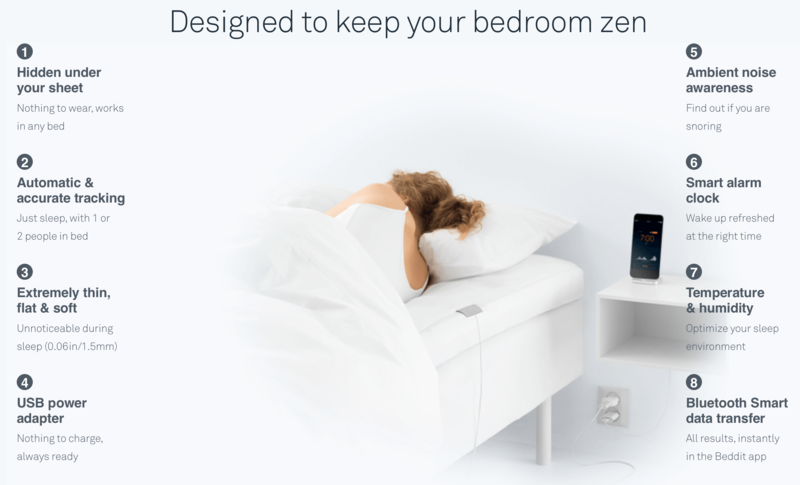 The makers of the SNOOZ white noise machine vow to turn your bedroom into a "haven for sleep." Maybe the problem with your sleep is the noise. You actually might need a little. A startup called SNOOZ has developed a white noise machine based on the premise that quiet rooms make our hearing acuter. The breeze-like sound coming from its machine will provide a gentle buffer between you and sudden startling sounds.